Overstreet grading. 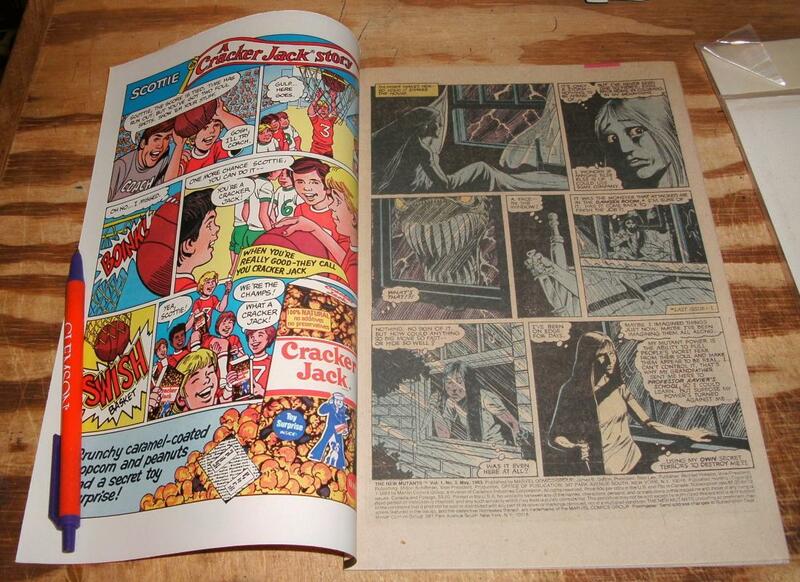 Very scary issue with lots of cameos. 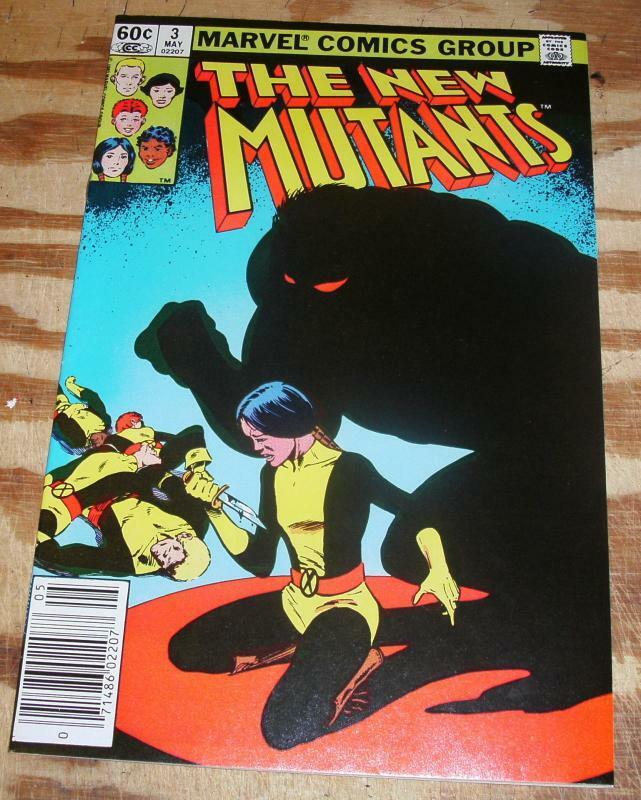 Items Similar To "New Mutants #3 near mint plus 9.6"